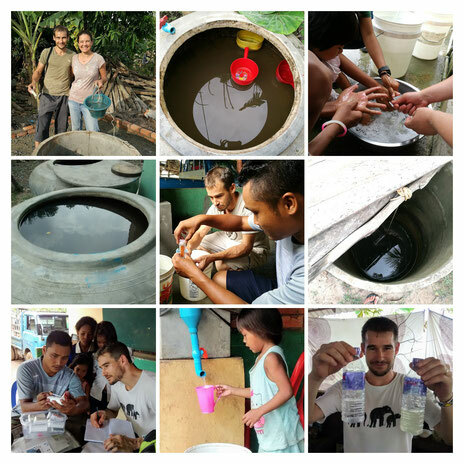 Hello, we're passionate about clean water and helping the poor have access to it! We are bi-vocational missionaries actively involved in our home church and community, but traveling for weeks and months each year to support clean water projects around the world. 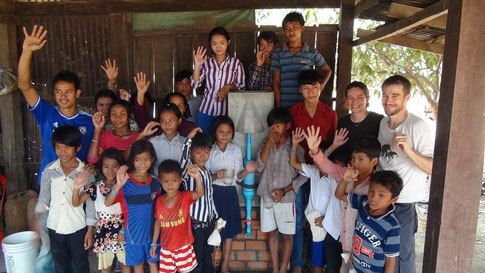 Currently we are working on a project to instal water filters in orphanages, schools and places of community. We partner with community leaders and pastors to empower them to bring clean water to the people in their communities with the most needs. Our dream is to one day go "full time" but for now we work as bi-vocational volunteer missionaries ;-). We're looking for people to partner with us! We need prayer partners and financial partners. We are volunteers, and until recently we covered all of our own travel costs. However, the project keeps growing and we need some help. 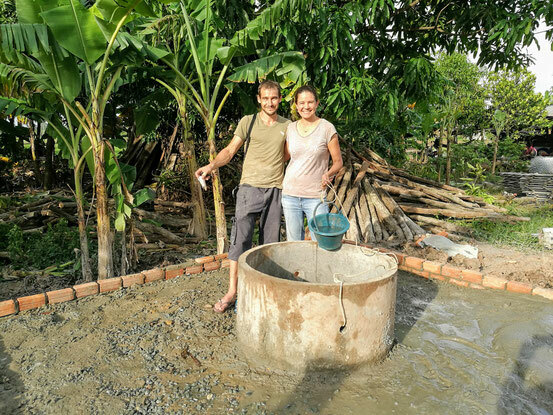 We both work part time in Switzerland where we live, and we volunteer the rest of our time to bring clean water to those in greatest need. We need partners to buy our airline tickets, and to help us cover our travel costs and medical insurance when we are out of the country. We stay "with the locals" as much as possible but sometimes we need to sleep in a hotel or eat in a restaurant. Would you like to partner with us financially? You can give a tax deductible donation to our mission work by giving to: Eugene Faith Center Church, missionaries Lukas and Jenny Graf. Click below to give online.